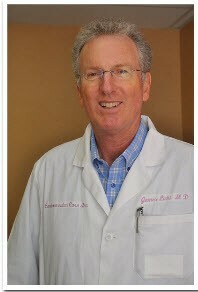 Dr. James Licht is a native Californian, having been born and raised in San Francisco. He attended the University of California at Berkeley for his undergrad degree and then received his M.D. from the University of Cincinnati. He returned to the University of California for his post-doctorate training at both Davis and Irvine. Dr. Licht is board certified in both cardiology and internal medicine. He participated in the development of interventional cardiology for 25 years. He has served as the Co-Director of the Echocardiography Laboratory at Long Beach Memorial Medical Center and for 15 years was Director of UC Irvine’s Fellowship Training Program at Long Beach Memorial Medical Center. Dr. Licht enjoys traveling, as well as playing tennis and golf. He is an avid fan of most sports, particularly those including teams from his alma mater, Cal.